THIS IS WHY: Scholarships have allowed us to recruit students with higher GPAs, ACT scores, and math placement scores while increasing our freshman retention rates and ultimately our graduation rates as well. Entrepreneurial programs, like the Student Startup Challenge and the Innovation Fellows program, encourage students to be innovative thinkers. Support for study abroad, student organizations, and professional development enrich our students experience and prepare them for successful careers. 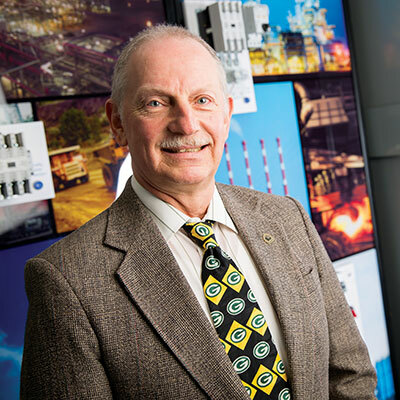 THIS IS WHY: Our world-class research centers and labs allow us to solve real-world problems as we collaborate with industry partners on a broad range of research areas. 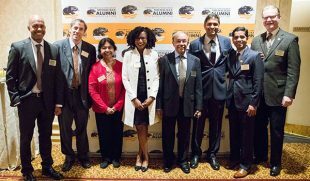 Endowed chairs and professorships are among the highest forms of recognition and help us attract and retain outstanding faculty researchers. Support for institutes and centers will propel our research in areas such as by-product utilization, computational imaging, gas industries, materials manufacturing, sustainable electrical energy systems, and urban transportation. 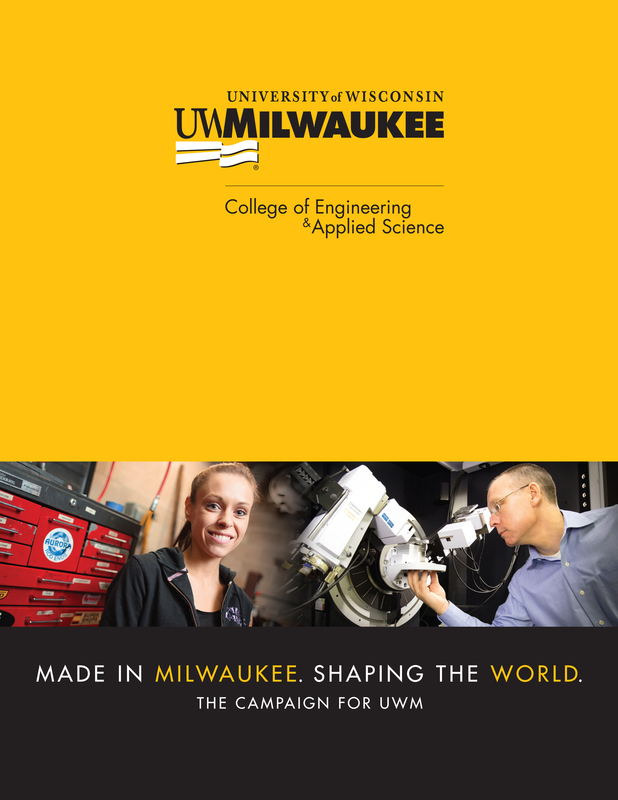 THIS IS WHY: Our college has forged connections with a range of partners, in Milwaukee and on the other side of the world. Our pre-college STEM engineering programs, such as EnQuest, First Tech Challenge, and Girls Who Code Club, introduce young people to careers in engineering. Through Engineers Without Borders, our students travel to Guatemala to build water systems in remote villages. The endowed distinguished lecture series features guest speakers who are experts in their fields and draws a diverse audience to our campus. 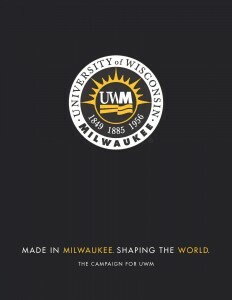 A quality education is critical to a successful career, and high-quality students and graduates are essential to the health of industry, the strength of the college and UWM, and ultimately the community.